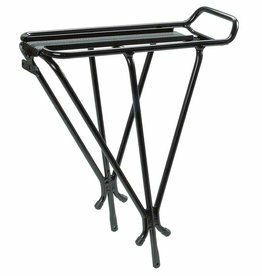 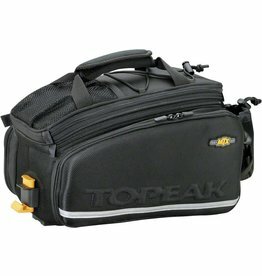 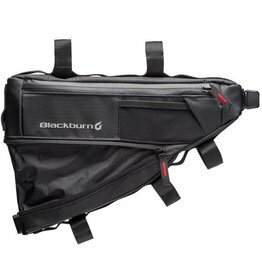 Topeak Explorer Rear Mount Rack features an integrated top plate for quick-mount Topeak MTX and RX Quick Track trunk bags. 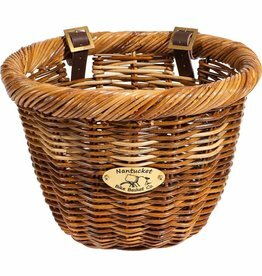 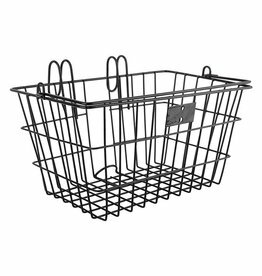 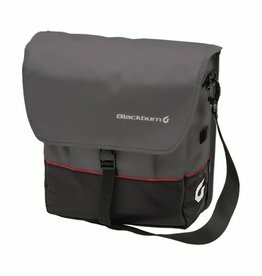 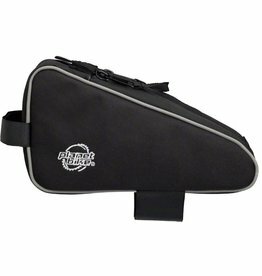 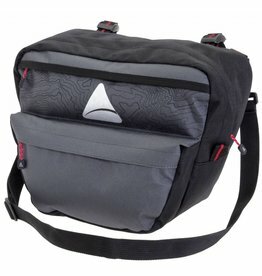 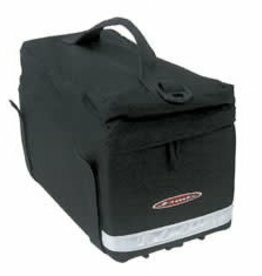 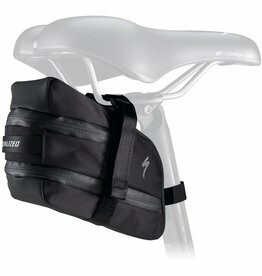 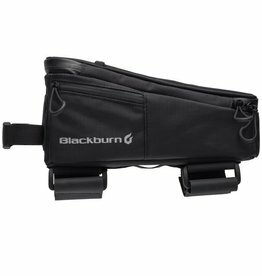 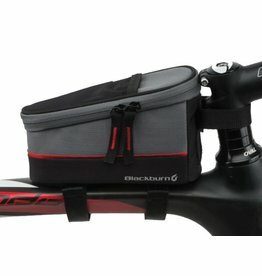 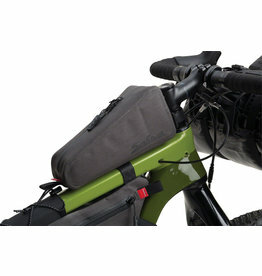 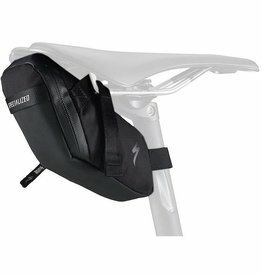 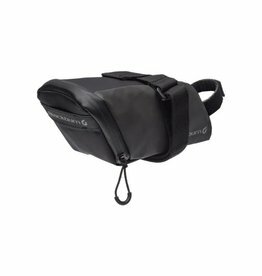 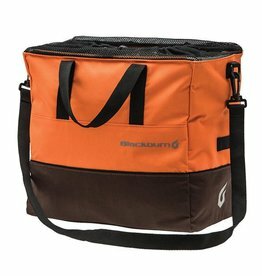 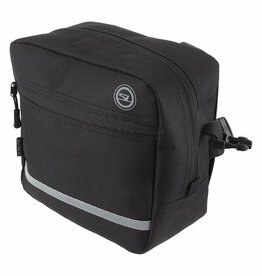 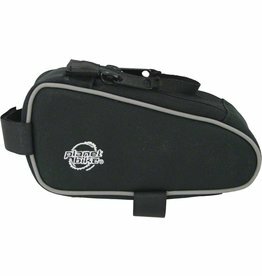 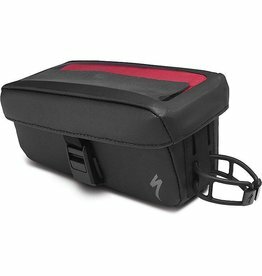 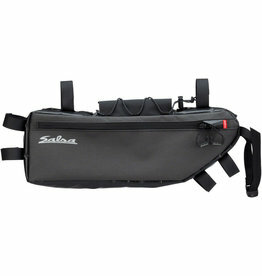 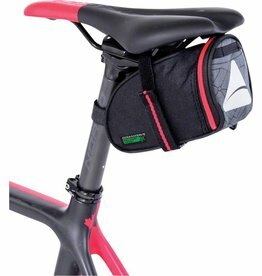 Size (LxWxH): 16.5 x 9.3 x 16.3"
An under-the-seat bag for carrying ride essentials. 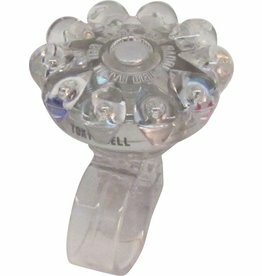 Chrome plate brass dome bell with translucent top that refracts light. 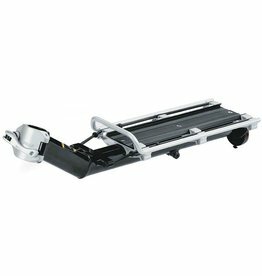 Features a fixed traditional clamp.